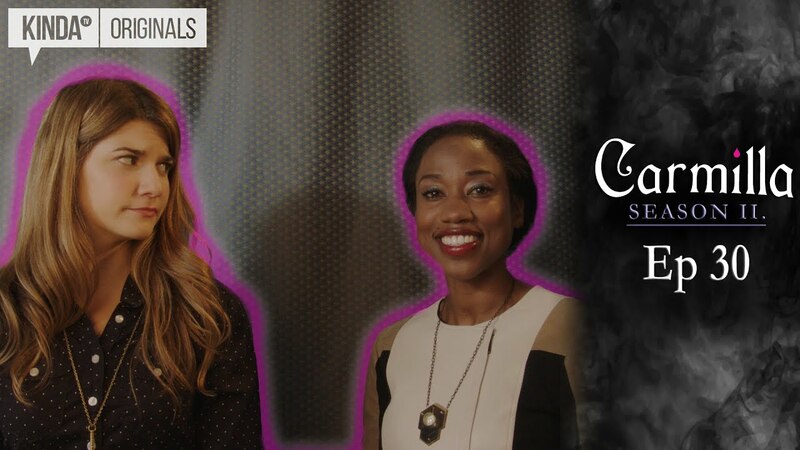 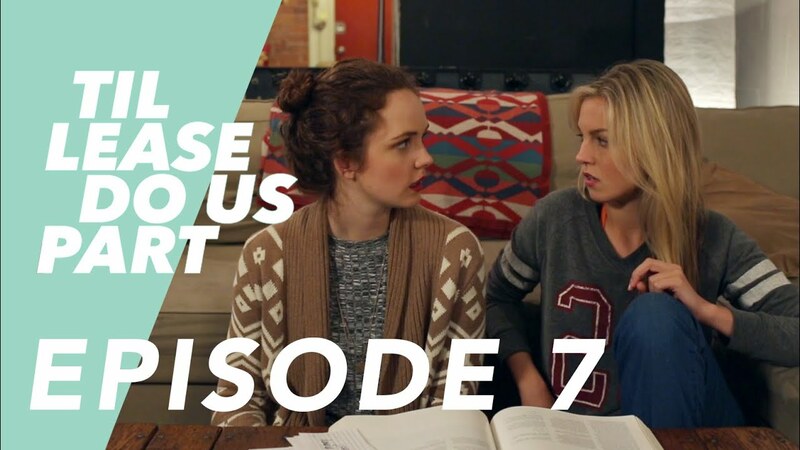 On Episode 14: After an uninspiring "Silas for Students!" 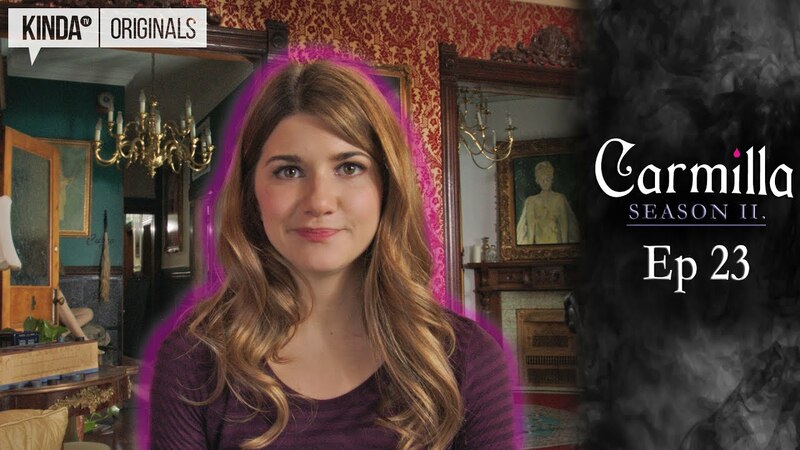 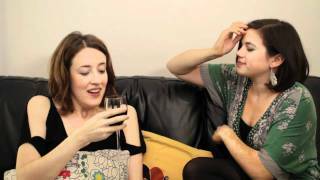 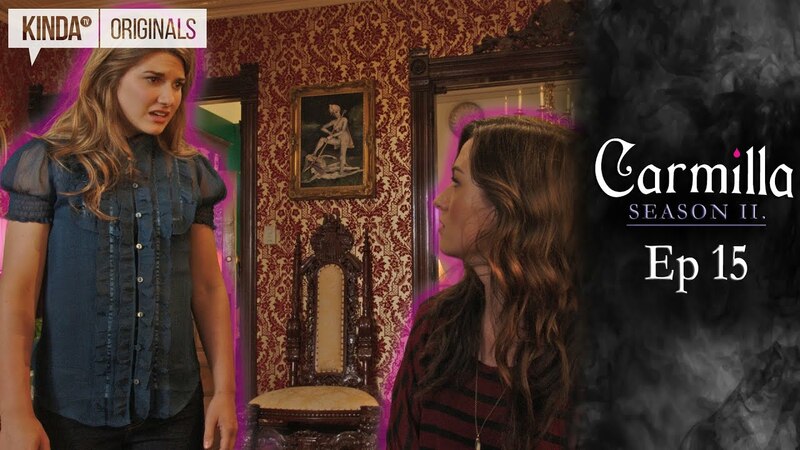 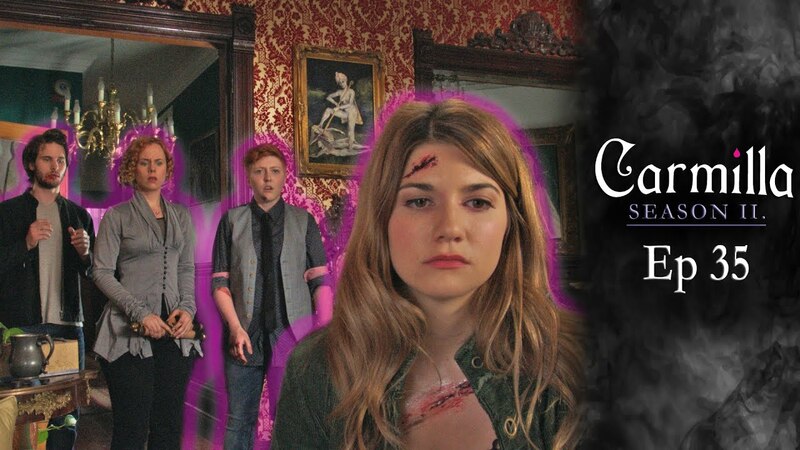 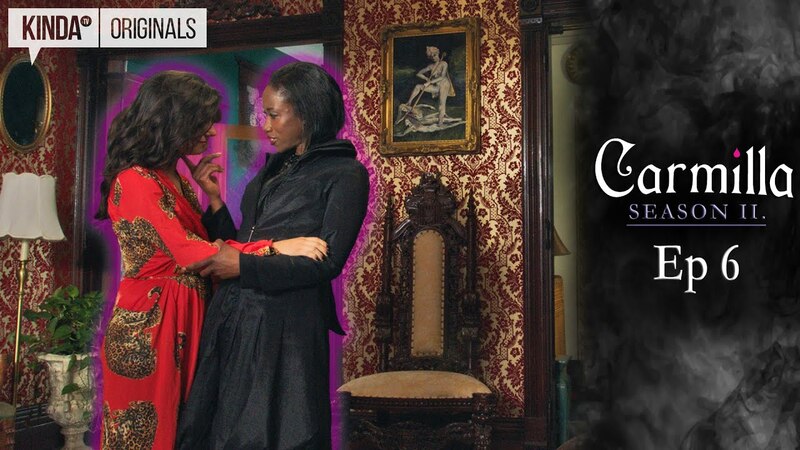 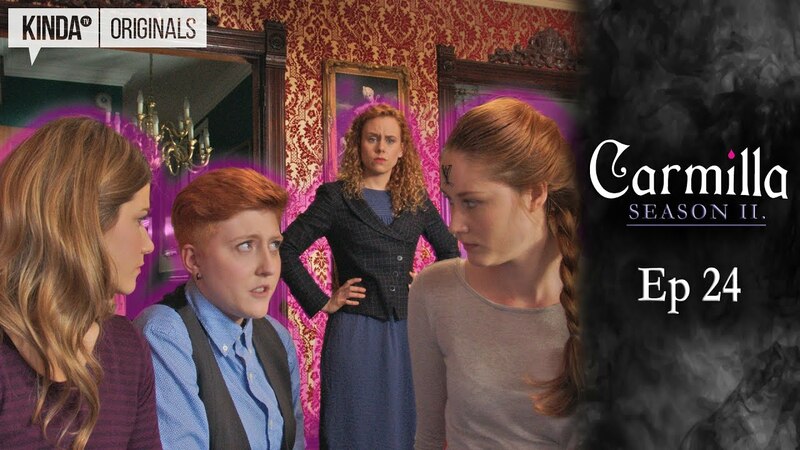 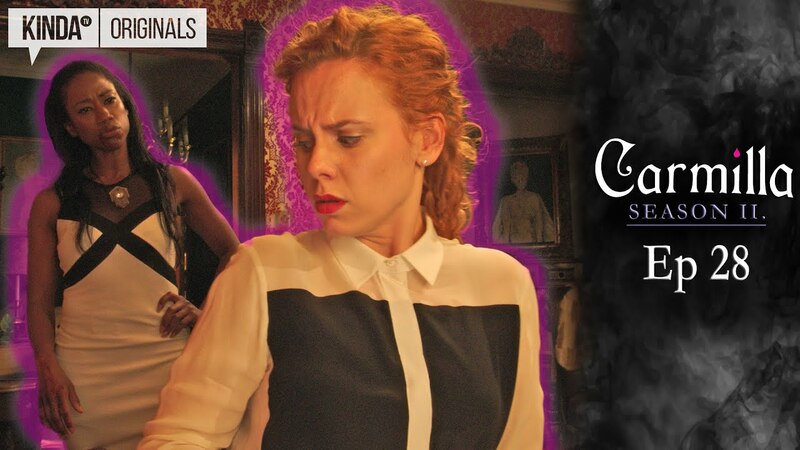 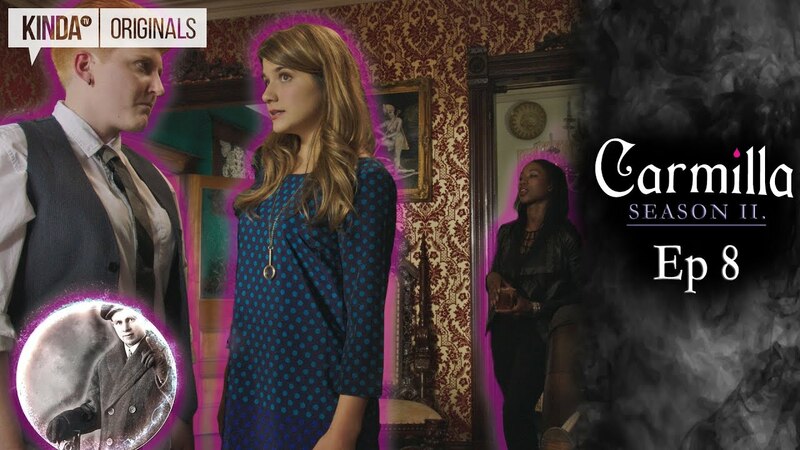 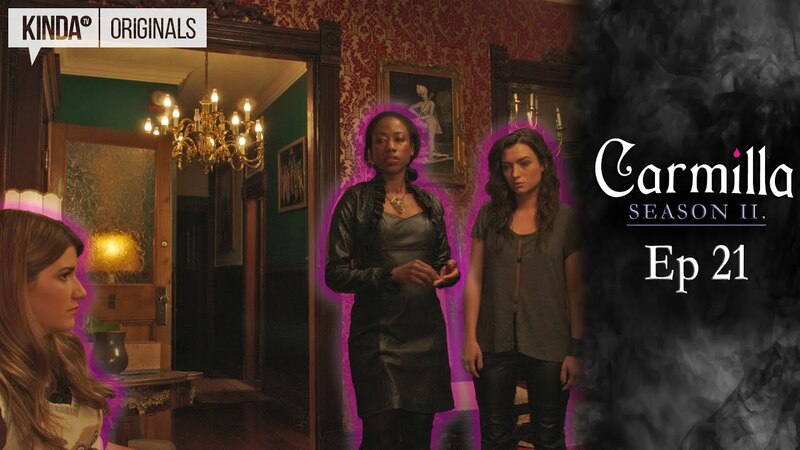 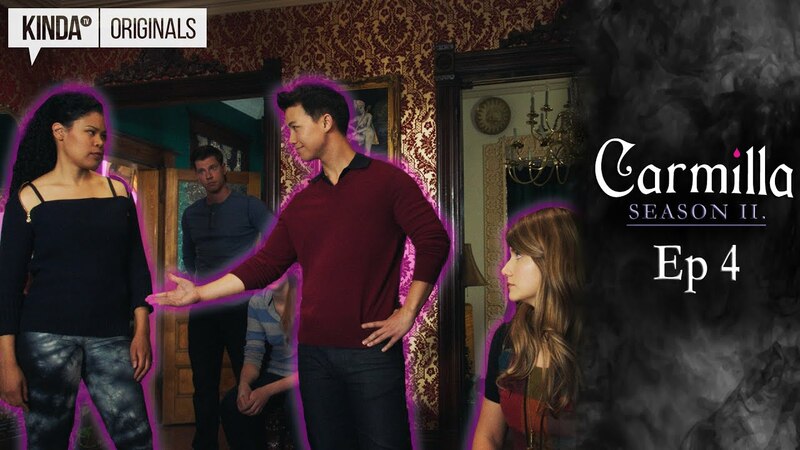 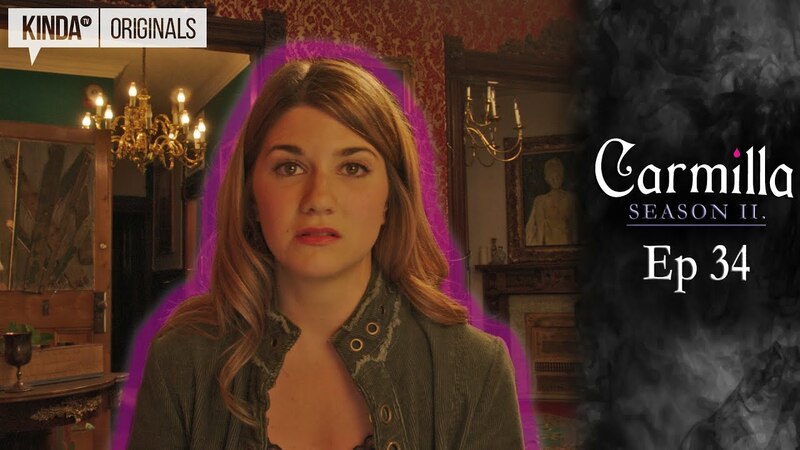 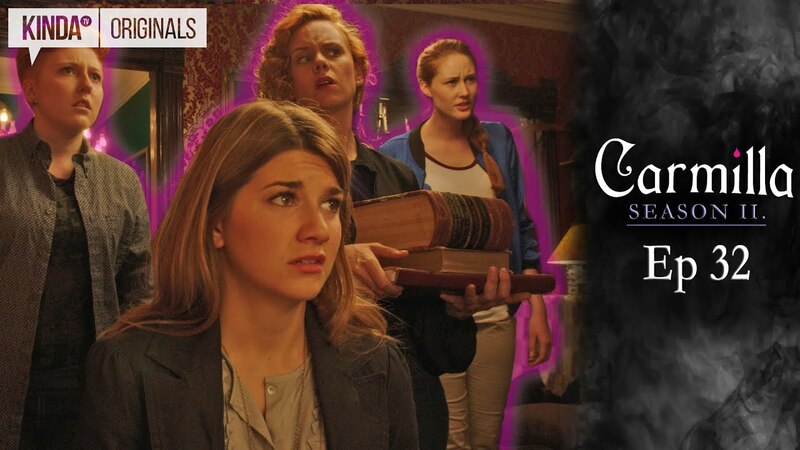 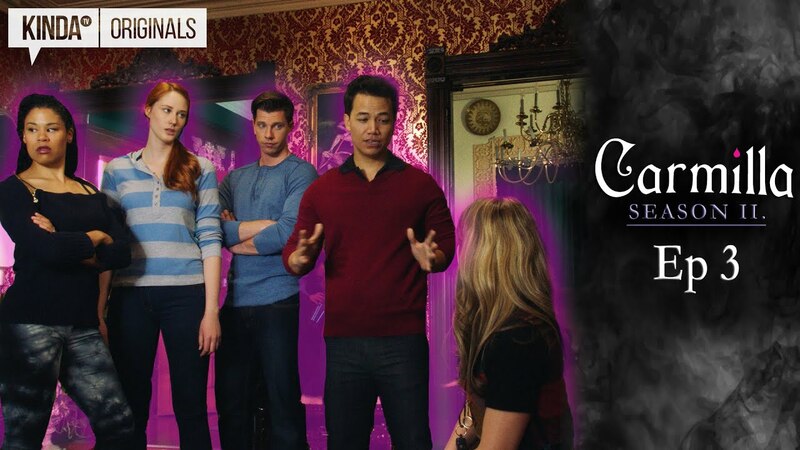 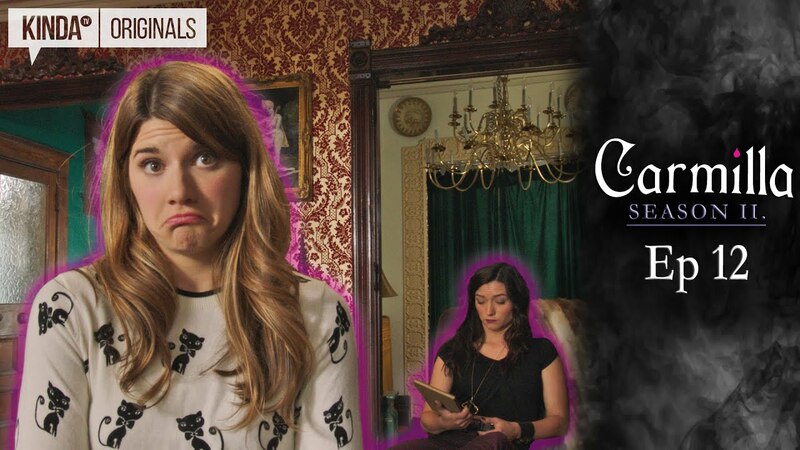 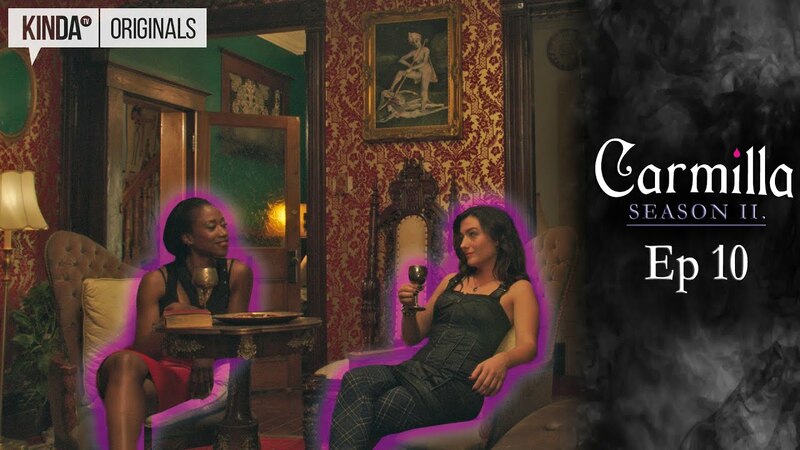 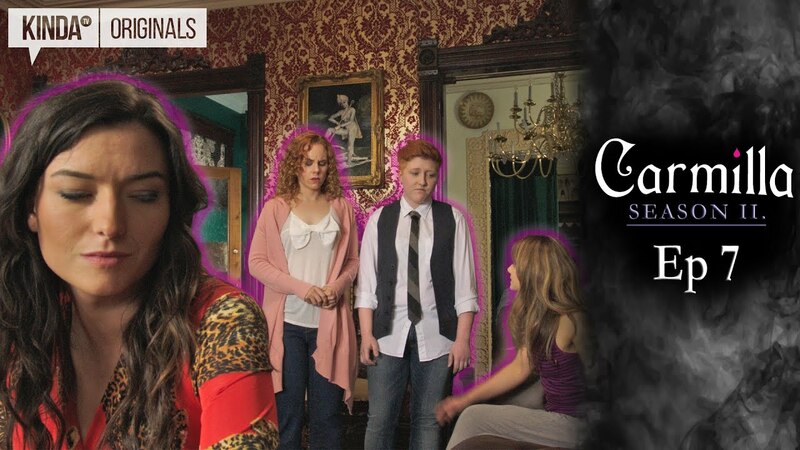 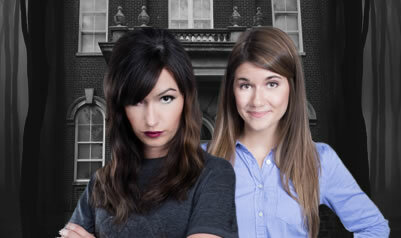 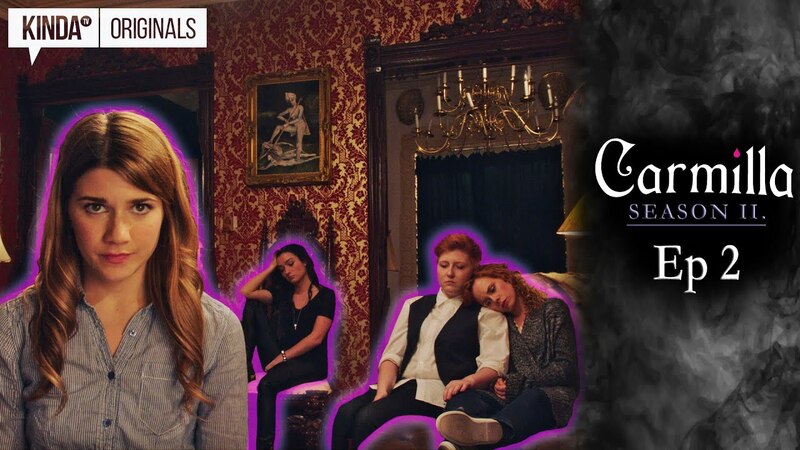 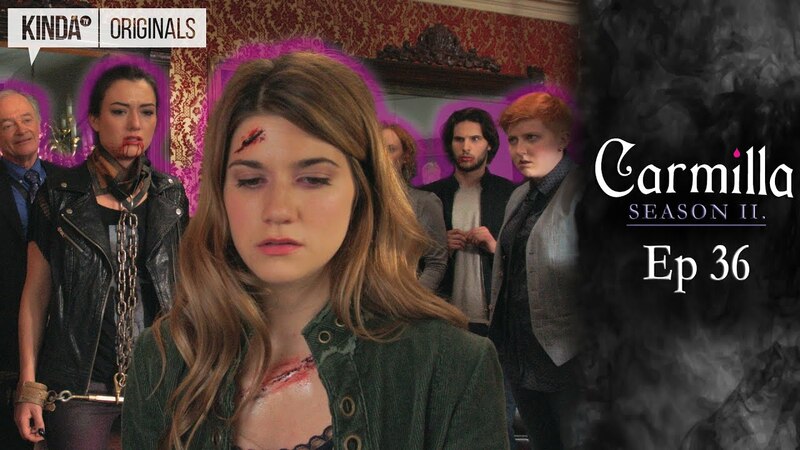 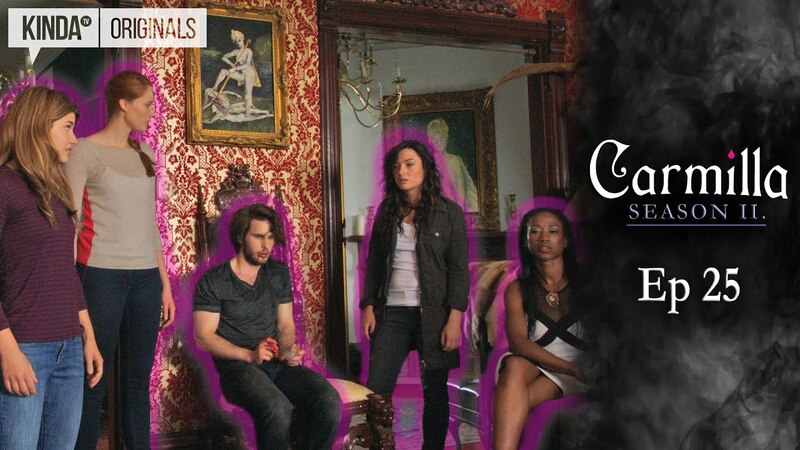 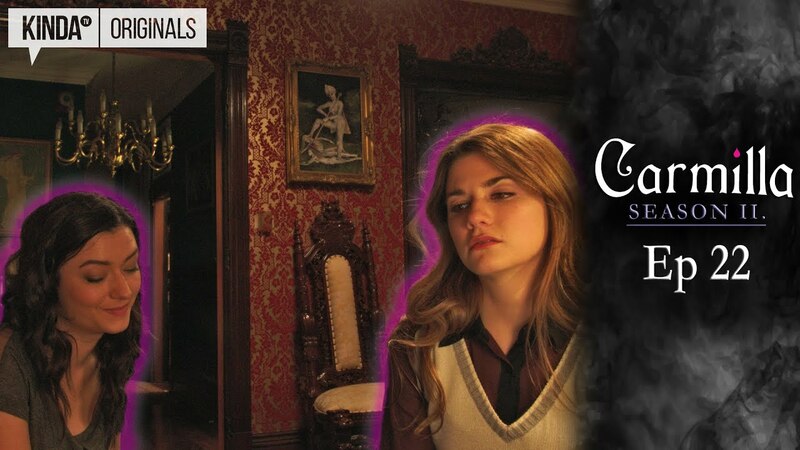 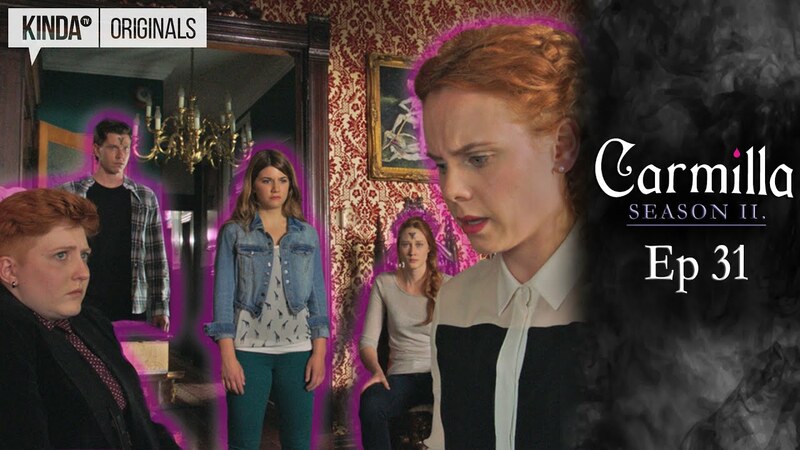 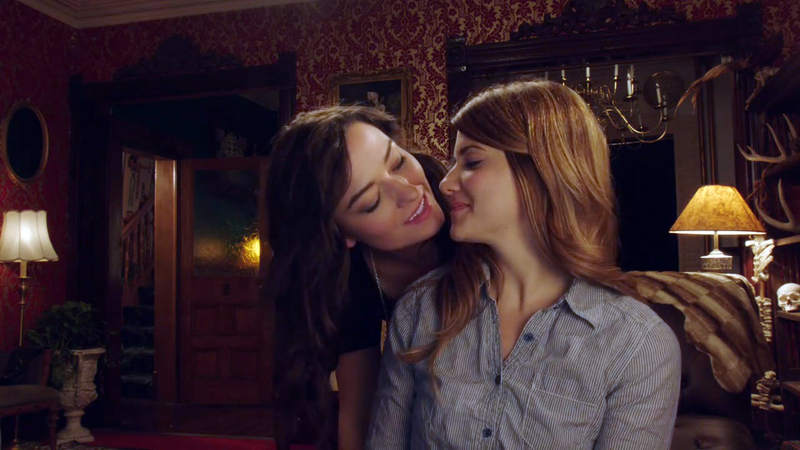 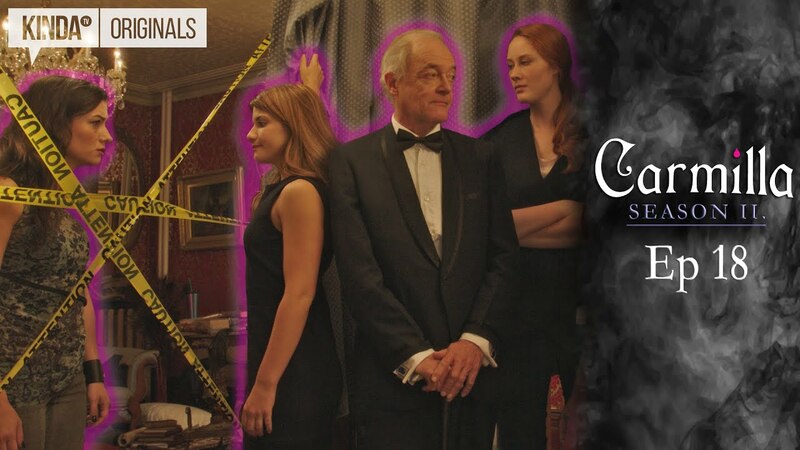 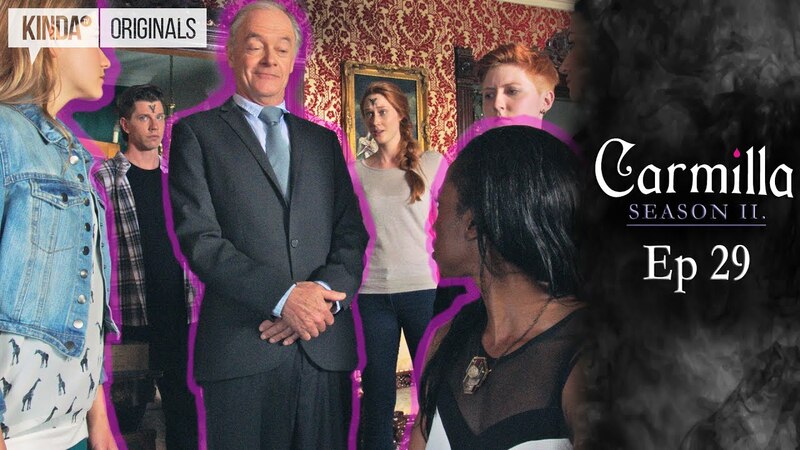 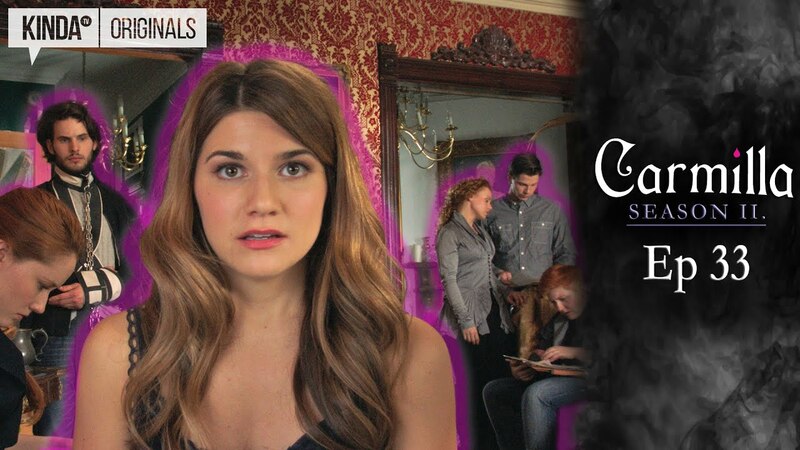 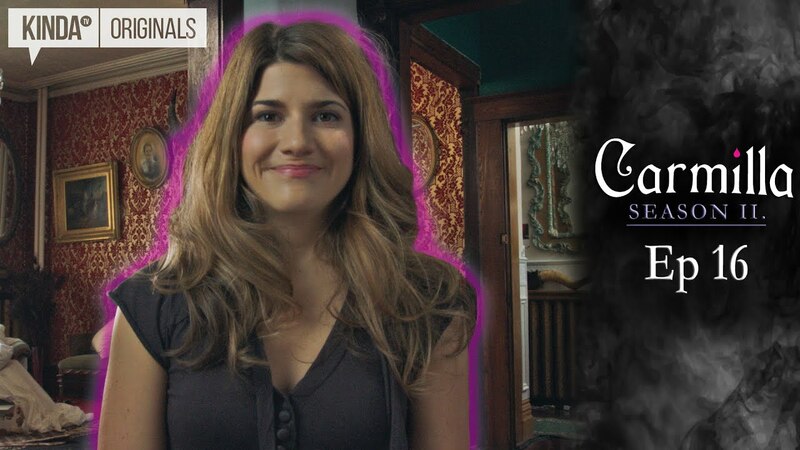 rally, Laura pushes Carmilla to become the Student Representative on the Silas Board. 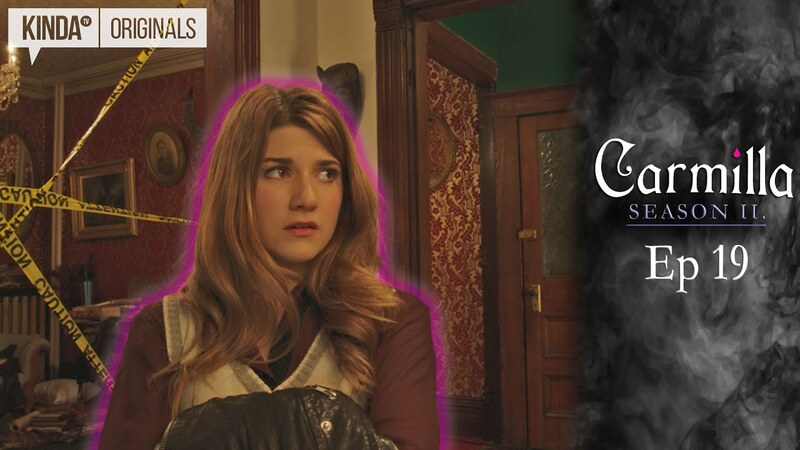 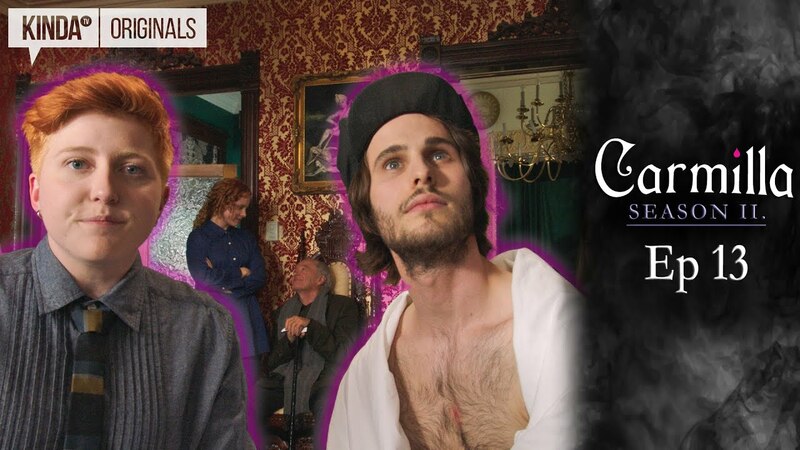 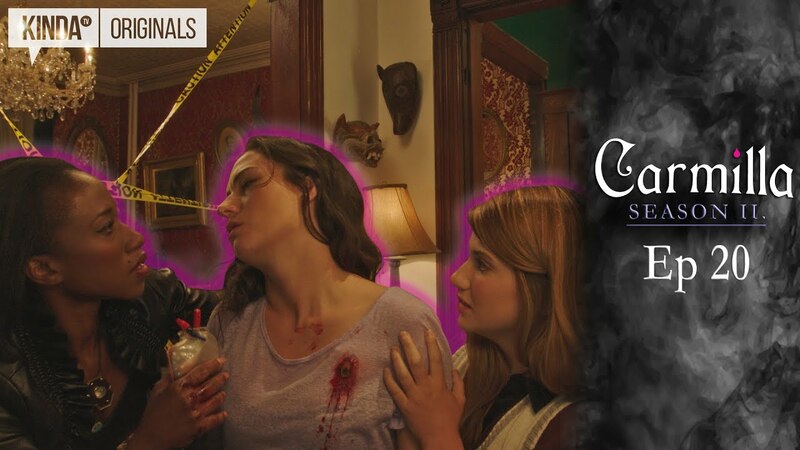 Carm has a choice to make.